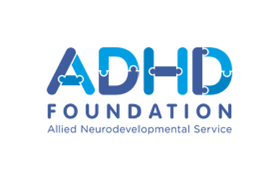 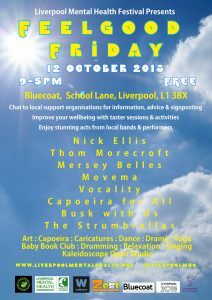 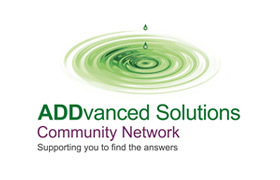 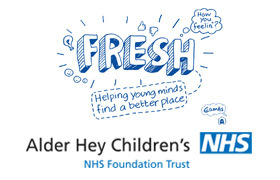 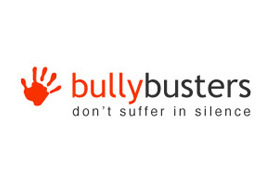 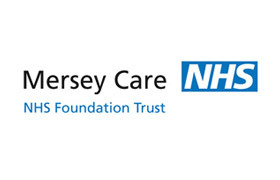 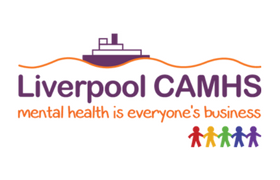 Join members of the Liverpool CAMHS Partnership on the 12th October as we celebrate the Liverpool Mental Health Festival, organised by Liverpool Mental Health Consortium at Bluecoat. 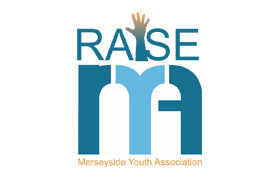 From 5pm – 11pm, join Merseyside Youth Association’s RAISE Team for an evening of free entertainment as young people are invited to take to the stage and perform through song – poetry – comedy – drama – or any other talent they’d like to share. 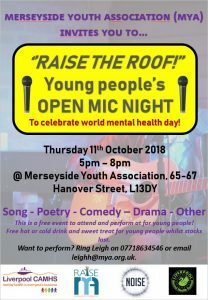 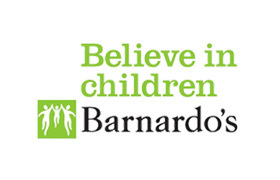 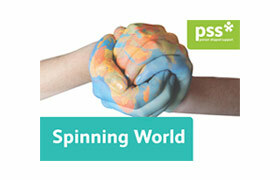 Know a young person who would like to perform? 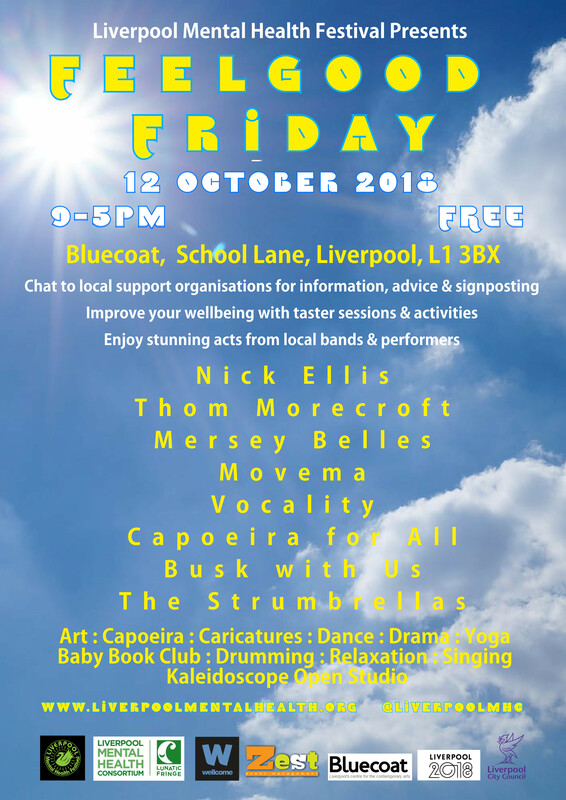 Click here to view the full itinerary for Feel Good Friday and the wider Liverpool Mental Health Festival Programme.